Biography: Jill Lipoti, Ph.D. is an Assistant Teaching Professor, ½ time, at the Department of Human Ecology at Rutgers University. Jill Lipoti conceived and taught Introduction to Sustainability and the Practicum in Sustainability since 2014. She now teaches three courses, and contributes to the development and implementation of the academic Minor in Sustainability. Jill Lipoti also supports independent student projects, internships, and research in the areas of environmental, urban, and societal sustainability. 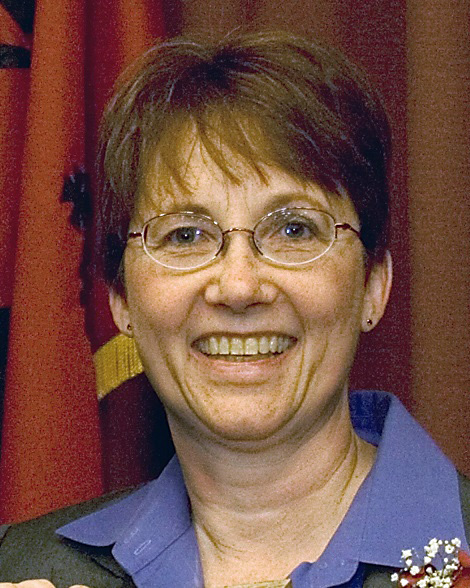 Jill Lipoti retired from the New Jersey Department of Environmental Protection in 2013. She was the Director of the Division of Water Monitoring and Standards, with responsibility for fresh water and marine water monitoring efforts. One of Jill’s responsibilities was to oversee the AmeriCorps Watershed Ambassador program – to inspire the next generation of water pollution control professionals. She was also the Goal Owner for the Barnegat Bay Action Plan, one of the Governor’s priorities for improving water quality. Prior to assuming this position, she was Director of the Division of Environmental Safety and Health with responsibility for directing the state’s radiation protection programs, quality assurance, release prevention, pollution prevention and right to know programs. Jill participated in nuclear emergency response planning and led an effort to improve planning for recovery from a nuclear accident. Under Jill’s direction, the effectiveness of the x-ray inspection program was improved through emphasizing the importance of measuring radiation exposure and image quality. Jill Lipoti was elected as Chairman of the Conference of Radiation Control Program Directors, a national organization. She was elected to membership in the National Council of Radiation Protection in 2001, a non-profit organization comprised of the top 100 radiation scientists in the United States, and continues to serve. Jill Lipoti has provided advice to the International Atomic Energy Agency regarding radiation safety and security, traveling to Ethiopia and Uganda to consult with their radiation control program personnel. Jill has chaired the Radiation Advisory Committee of EPA’s Science Advisory Board. She has M.S. and Ph.D. degrees in environmental science from Rutgers, The State University of New Jersey. She received the George H. Cook Award for Distinguished Alumni from Rutgers in 2007. Jill also consults for enviroCOP, LLC, practices tai chi, makes pottery, and serves as Vice President of the Board of Solar Village.